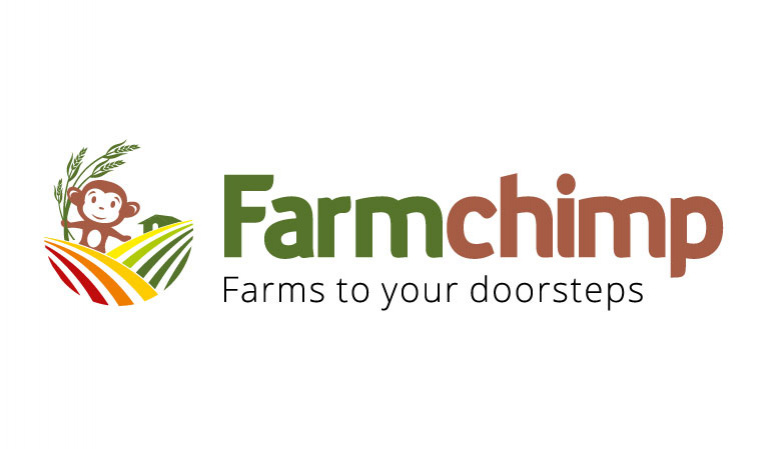 FarmChimp is a social enterprise aimed towards promoting sustainable farming, ethical agricultural practices, and healthier products. Farmchimp works on developing the concept of ‘Good Food’, which is free from chemical fertilizers and pesticides, preservatives, or additives. Also, Farmchimp connects rural farmers to direct procurement channels, eliminating the ‘middle-man’ through the process, which increases profitability and allows for a fair competition. The ultimate goal for Farmchimp is to create a better world through healthier choices and responsible actions, which ensures the future generation’s access to food.